We can handle your financial needs. We provide equipment financing at competitive rates. 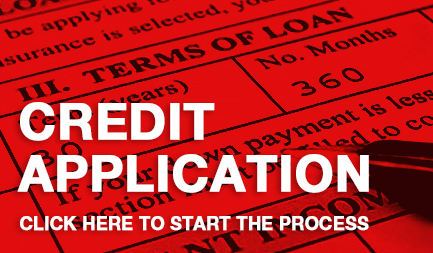 We offer many finance solutions depending on your individual needs and situation. We want to help you get the equipment you need so that your business can thrive. We have the capability to lease/finance your long-term construction equipment acquisitions; provide short term leases to meet you near-term and short term requirements. Let us structure a customized lease program that fits your specific business and financial needs. We provide both in-house lease/finance services and we work with many funding sources nationwide in an effort to provide our clients with truly cost-effective equipment lease/finance programs. It is our ability to leverage our knowledge of funding sources to deliver our clients real value in leasing and financing solutions, tailored to your unique requirements. With over 17 years experience in leasing construction equipment, We have the experience, knowledge, know-how, and resources to get your financing done. Since every customer’s business is unique, we commit to integrity, honesty, delivering high quality, personalized financing and equipment lease/finance services in an accurate, timely, efficient, and cost-effective manner. Our reputation is our most valuable asset. 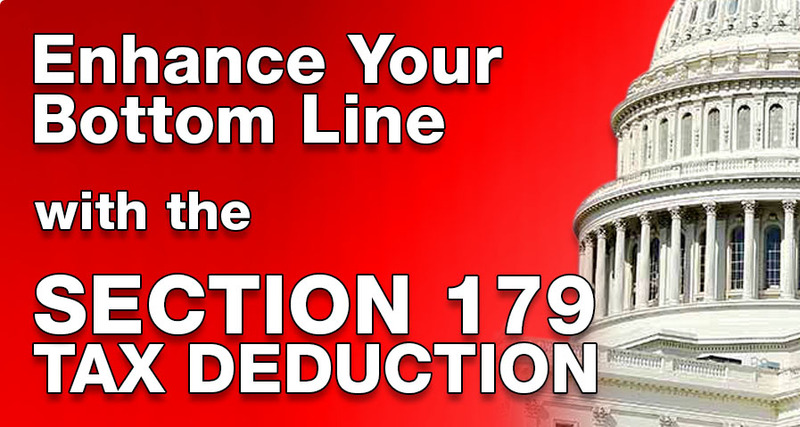 The Section 179 Deduction limit has been increased to 1,000,000 for 2018 and beyond! 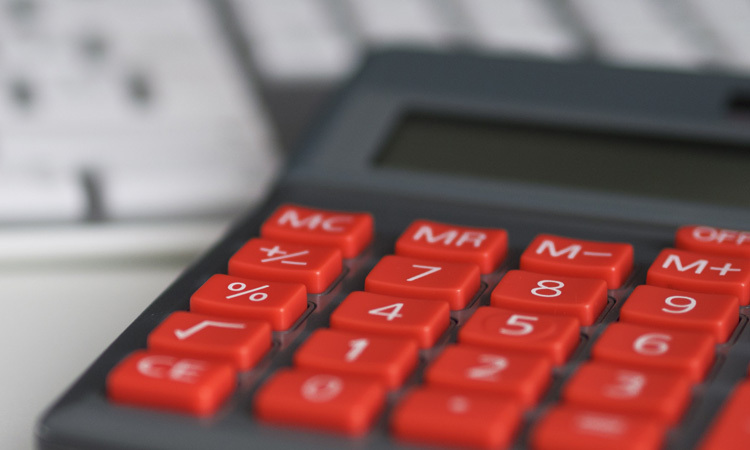 This allows businesses to deduct purchased, leased, or financed business expenses from their taxes. This deduction can still provide you with significant tax relief for this 2018 tax year, but equipment must be financed and in place by midnight December 31, 2018. Contact a salesman to take advantage of your deduction today. 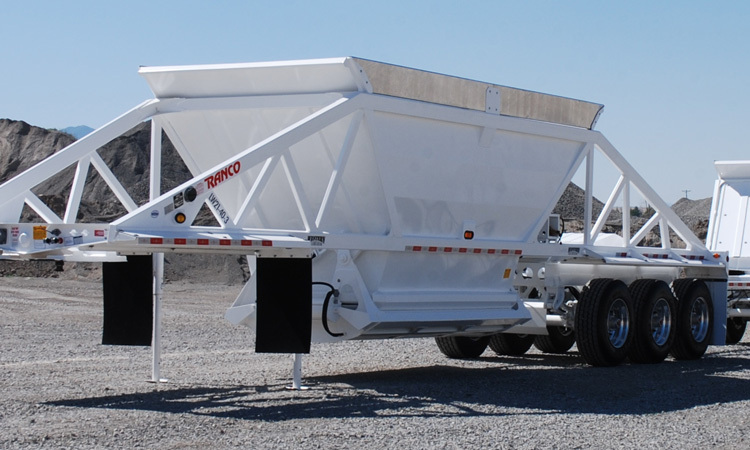 To provide the best trailers on the market, and to provide a quality product at a fair price. © 2017 RANCO.COM. ALL RIGHTS RESERVED. 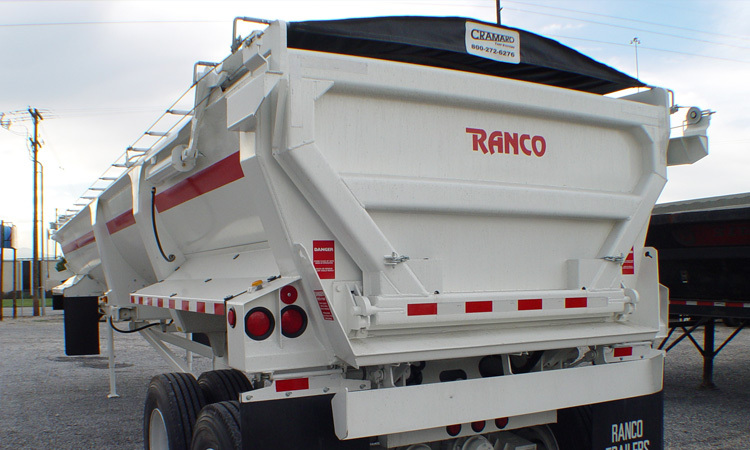 RANCO.COM IS A RANCO TRAILERS DEALER.